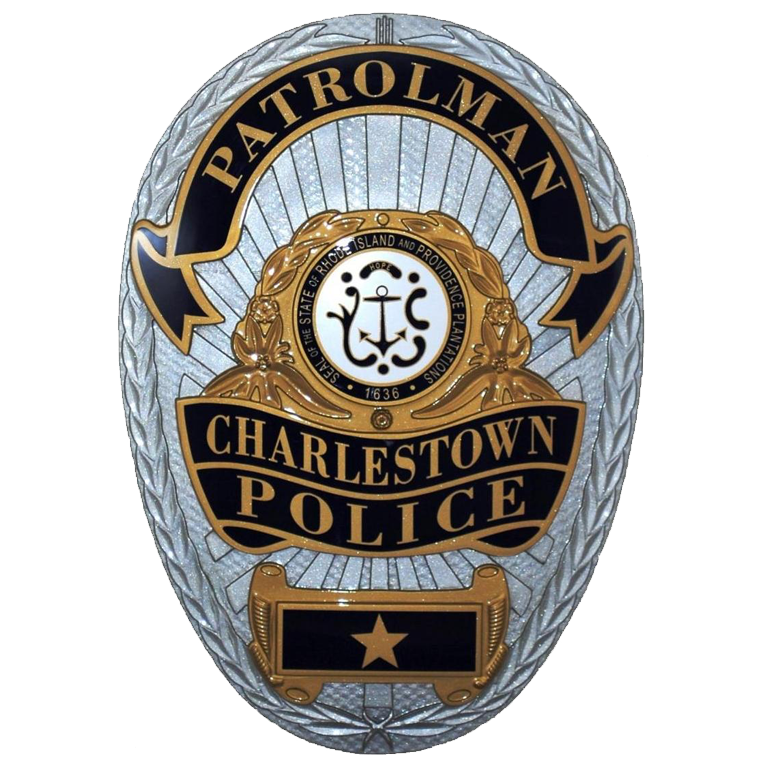 The Charlestown Harbormaster is a unit of the Charlestown Police Department responsible for all water / boating related issues in Charlestown. The Harbormaster division also oversees the towns mooring program. The unit is supervised by Harbormaster Justin Vail. 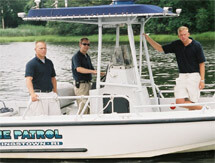 Mr. Vail oversees a staff of 2 Assistant Harbormasters and 4 Harbormaster vessels. Please contact Harbormaster Vail with any questions related to boating and mooring in Charlestown.